Saddlerock Church is presenting a live Nativity on Sunday, Dec 23rd, 5:00 & 6:00 PM & Christmas Eve. Dec 24th, 5:00 pm. Invite your friends to join us to pray for the Lord to restore to the church, to our nation, and to the world the understanding that human life is created in the sacred image of God. 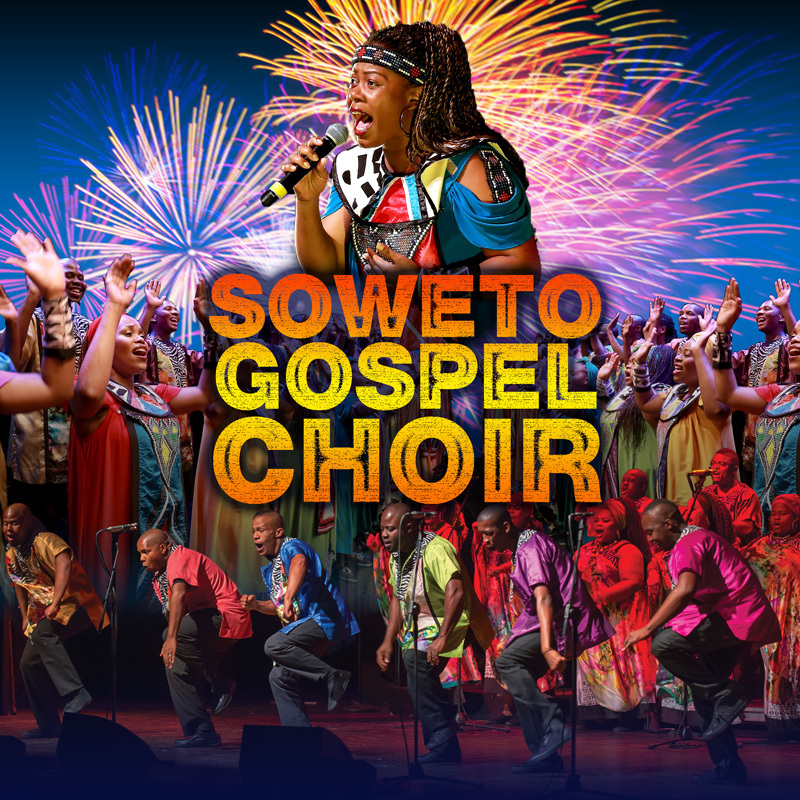 Come and experience the energy and passion of the Soweto Gospel Choir in honor of Nelson Mandela’s 100th birthday.